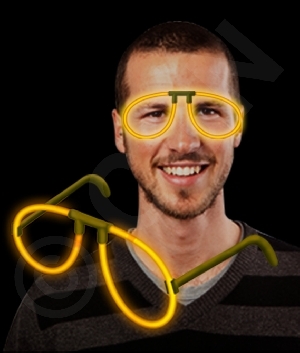 With our fun and exciting glow in the dark eye glasses, you'll be the life of the party! 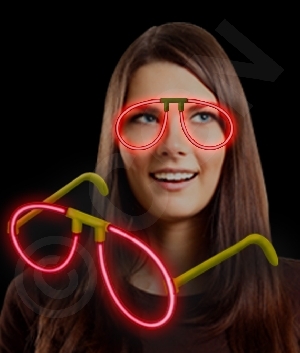 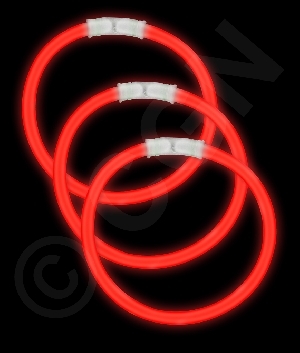 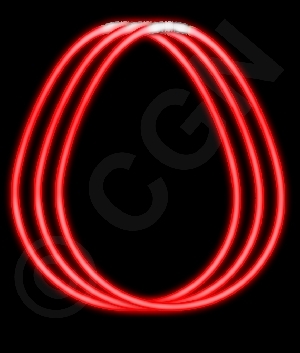 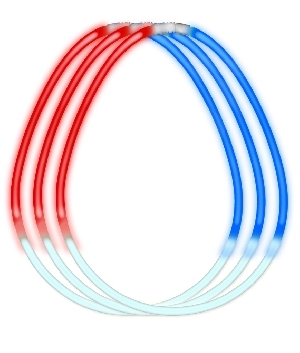 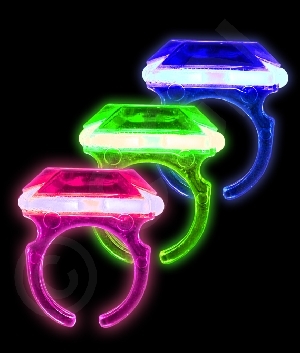 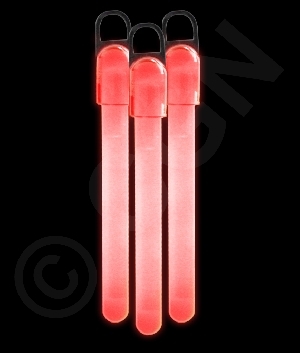 Each pair of red glow eye glasses is approximately 5.5 inches wide and will glow once, for 6-8 hours. 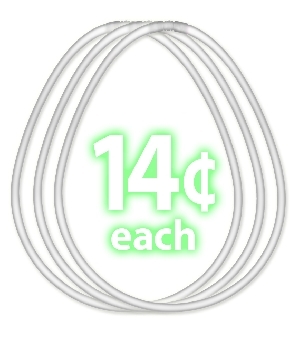 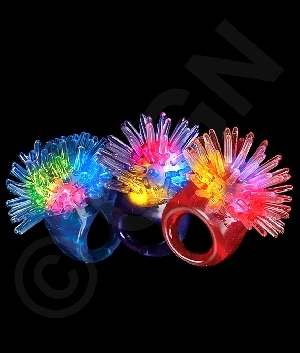 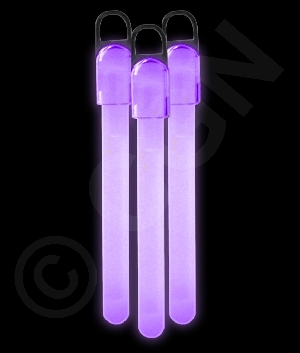 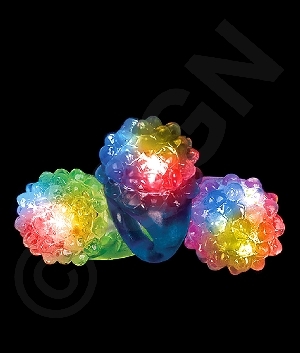 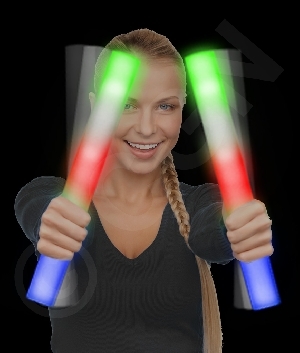 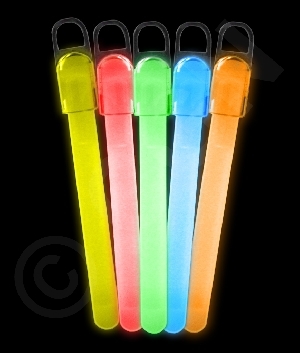 Each package contains 2 glow sticks, 1 connector, and 2 eyeglass arms. 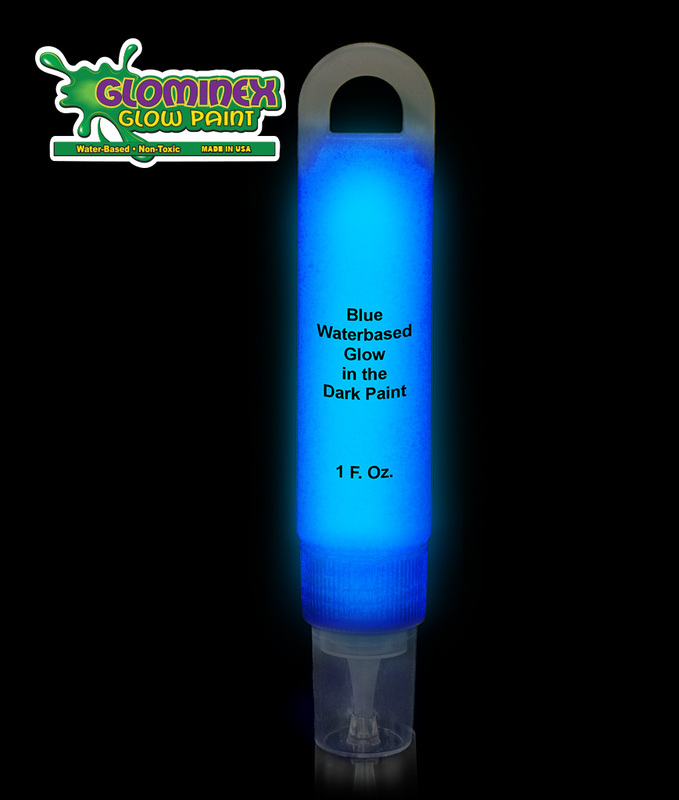 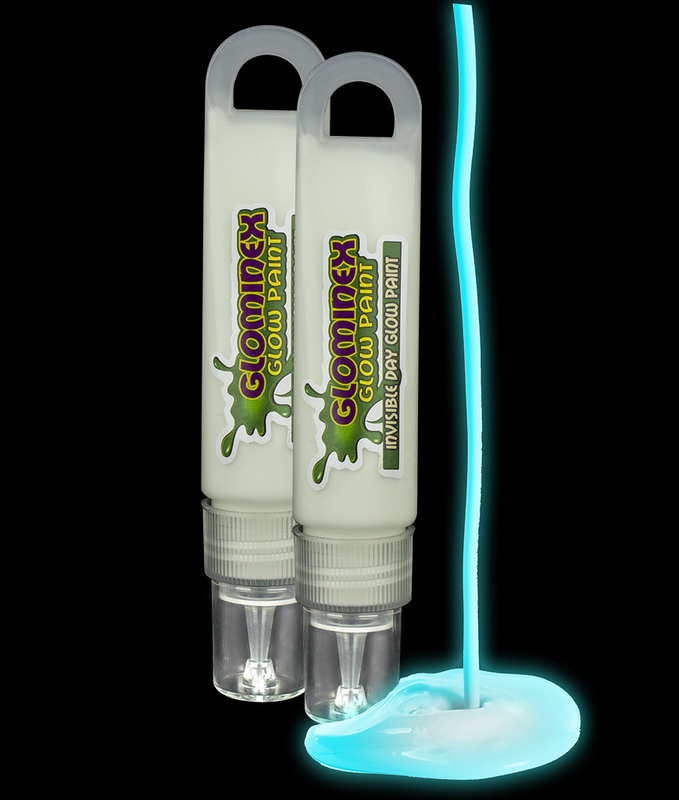 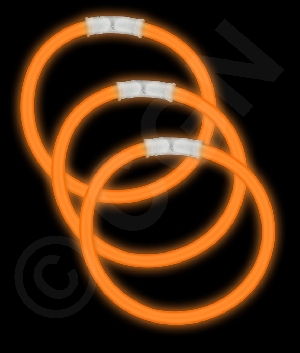 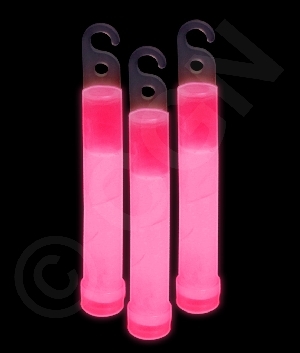 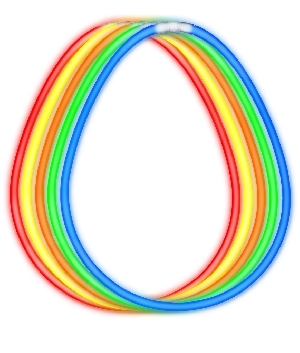 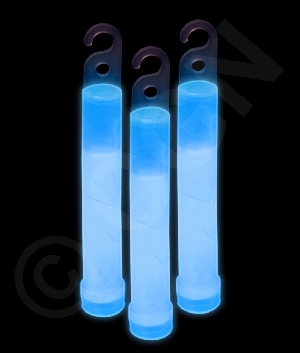 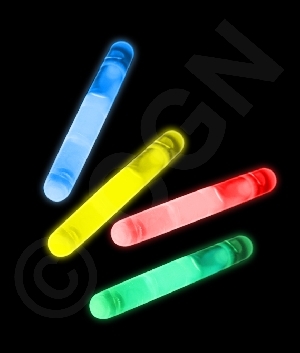 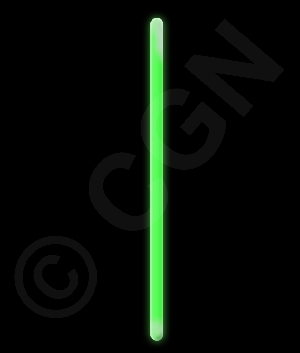 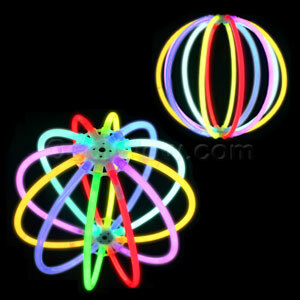 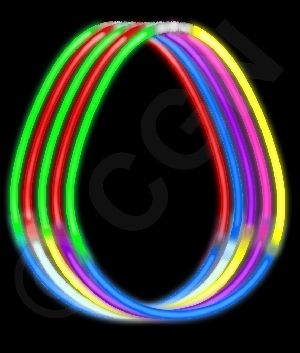 Assembly and activation instructions: First, snap and shake the glow sticks. 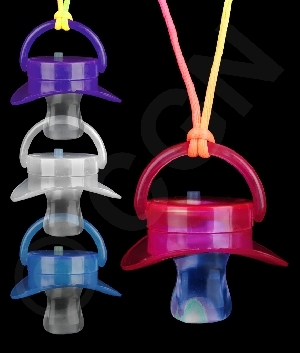 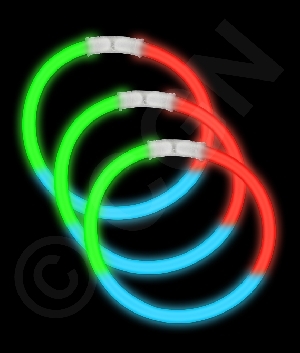 Then, using the connectors, attach the glow sticks to the eyeglass arms. 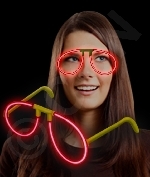 Each box contains 1 pair of eye glasses.